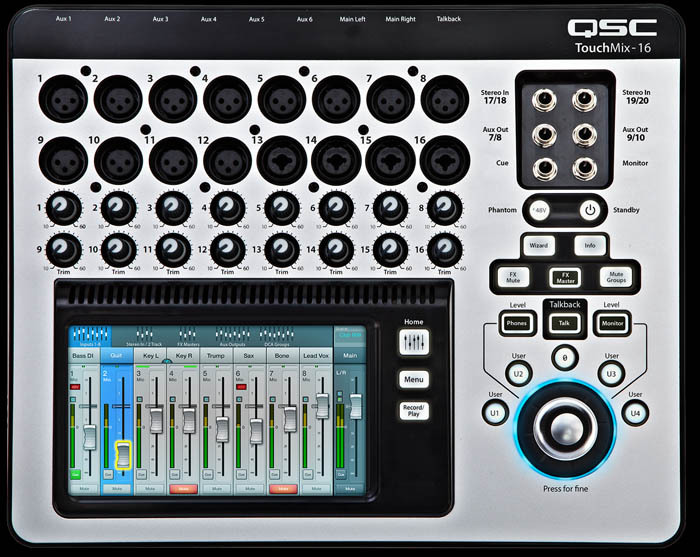 Capturing live performance to multi-track has never been easier. Record 22 tracks (all inputs plus a stereo mix) directly to USB hard-drive. Mix down on TouchMix or import into your favorite DAW. Remote control via iPad e Android.